Natomas is a community based in Sacramento, California. Natomas is in northwestern part of Sacramento. It is just minutes from downtown Sacramento. Natomas is noted by North Natomas and South Natomas. Natomas can be a delightful neighborhood to make a home. The attraction of Natomas is seen by first-time home buyers, move-up buyers, and investors alike. The property styles varied from ranch style to two story houses, there are condos, bungalows, large estate lots and custom houses. Natomas is a great area to live. Natomas is close to shopping and nature. 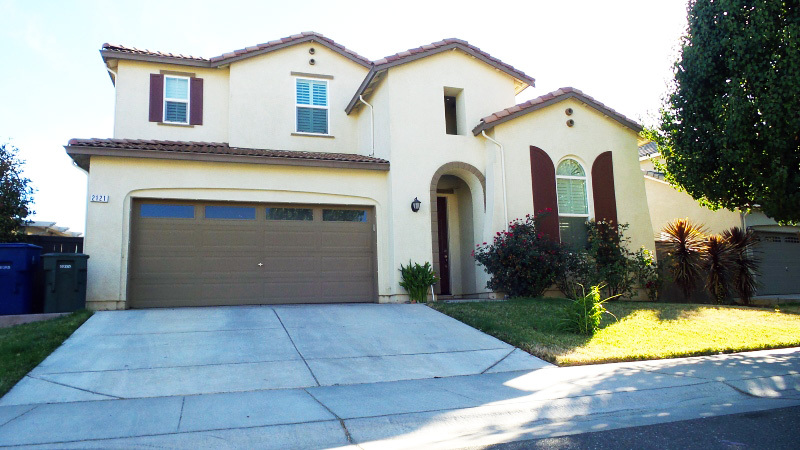 Natomas is a great family community along with a notable real estate investment. The Riverbend also known as Willowcreek neighborhood in Natomas has great reputation for good schools and within walking distance of the parks and rivers. The subdivisions of this area are Riverbend, Rivergate, Shorebird, Riverwalk and Orchard Park. Special Natomas Area Home Value Report – The Kitec Issue Creates Lower Home Values and Additional Difficulty When Selling Properties.